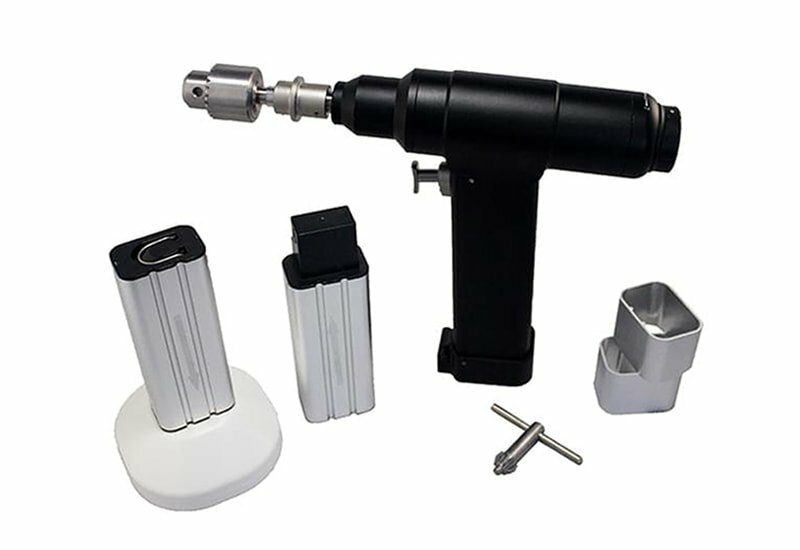 Easy handling and ergonomic design.This craniotomy drill is also brain surgery drill allows medical personnel to make holes in the skull safely, apply to neurosurgery, consistent power during the operation.Precise control, low weight,little noise, portable.It operates at a variety of speeds, high accuracy, durable, speed controlled.Autoclavable to 135ºC. I: A professional Surgical instrument manufacturer. Ii: Best Price with High quality. Iii: Stainess steel and Autoclavable. 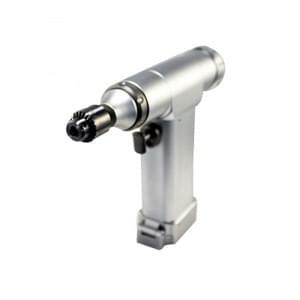 I: Combination of drilling and milling, fast mounting and dismounting. Ii: Easier to hand, less operation time. Iii: Payment Terms: T/T IN ADVANCE OR WESTERN UNION. Iv: Delivery Time: 3 days after payment. 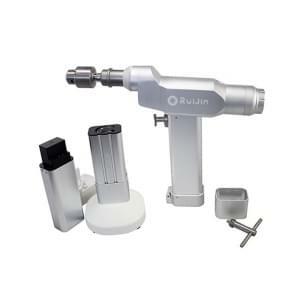 A year for the handpiece , half a year for the batteries, in the gurantee time ,you can send the wrong goods to us and we will fix it and send back to you for free , but not included human causes. Our products are chargeable, if your electricity source is 110V-120V/60Hz, please inform us, we can offer you a transformer, so then you can use the products more smoothly. Many thanks for your kind concern about our Surgical instrument. Any request, pls don’t hesitate to contact me. Thanks.